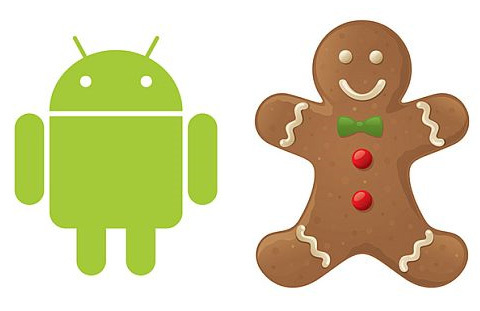 After Froyo, the next Android update is the hottest topic amongst the fans of the OS which is also referred to as Gingerbread, unofficially though. Google is yet to announce any plans at all about the next update and its release date but speculations and rumours continue to come out from different sources. The next version has been rumoured to be Android 2.5 or 3.0 but latest news from inside sources suggests that it might not be the case and it may actually be 2.3. The source of this speculation is a help request that was made by a user in the Google issue repository on 30th September this year. The issue in question concerned issues connecting to a corporate WiFi network after the Froyo update. A Google team member responded that a fix for this issue will be in the next major release of the Android Operating system, 2.3. Google’s “issues” repository is basically a place for anyone to report a bug or request a feature and Google replies with solutions to users’ problems and requests. This is something that can be taken seriously as it came from a Google team member; though sometimes things change during the developing process and the end result may not always be as expected. As the year slowly comes to an end, the next Android update from Google is becoming one of the hottest and most eagerly awaited releases. There is no date yet but since the above news came from Google itself, whatever version it may be, the update is confirmed to hit in the near future.